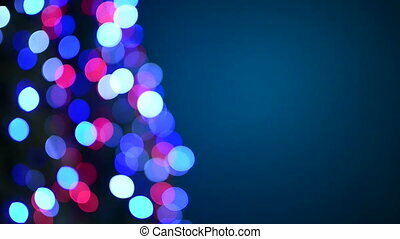 Colorful blinking christmas lights. 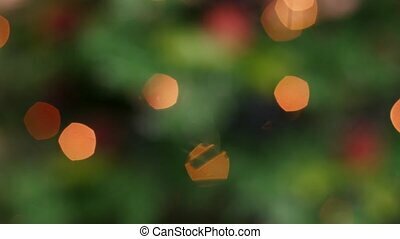 Defocused shotof colorful blinking christmas lights. 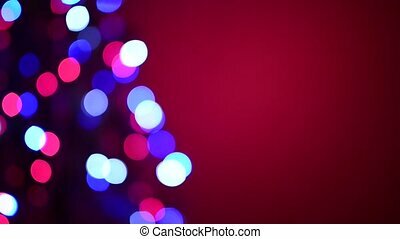 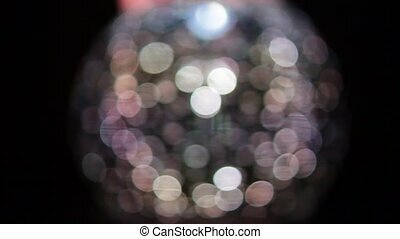 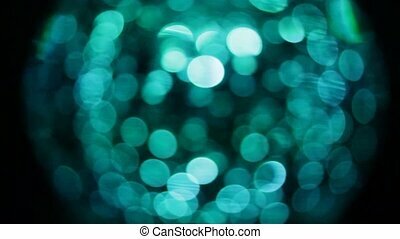 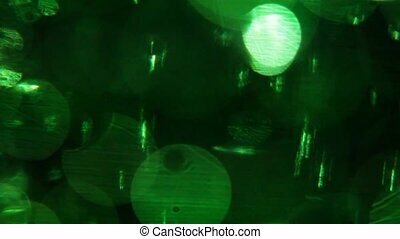 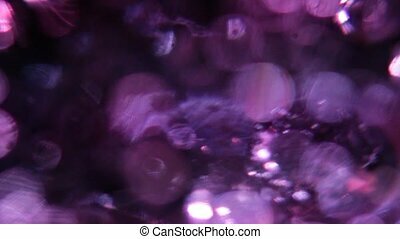 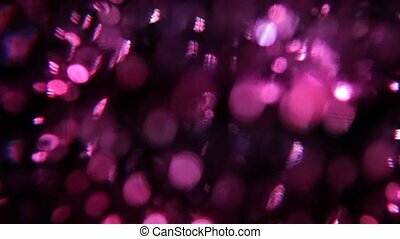 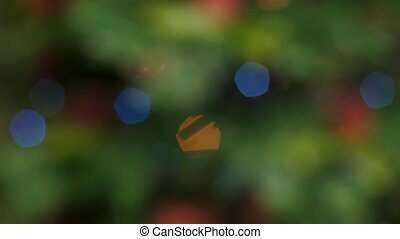 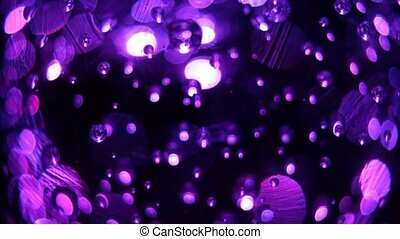 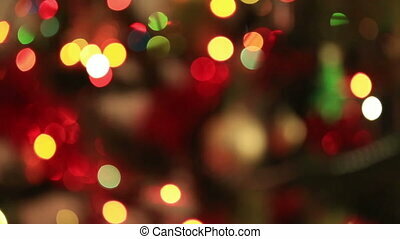 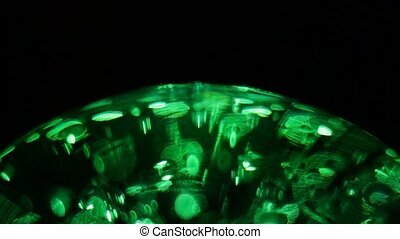 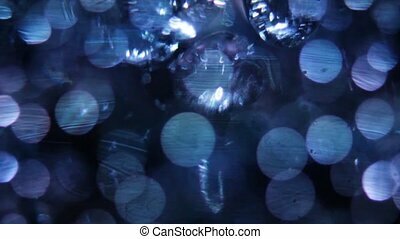 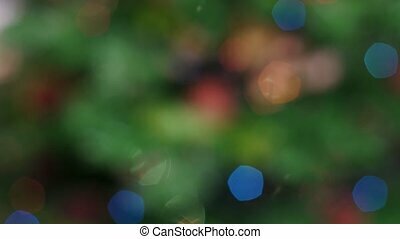 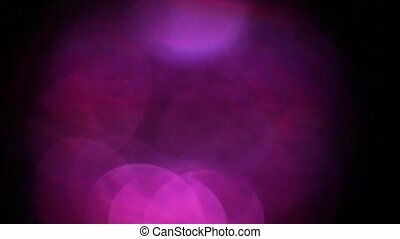 abstract holiday background with twinkling bokeh.